As a man travels back home with a crew, he ponders his religious beliefs. He is a Jesuit and astrophysicist--in fact, a well-known and successful astrophysicist. But as they travel back from a star that has gone supernova he can't help but wonder about the nature of the universe and his God. He notes that he regularly gets ribbed by his fellow crew members which he expects but that pales in comparison to the blow he was dealt when he considers what he found at the solar system of the supernova star. While exploring the solar system, they did find remnants of a thriving civilization. A civilization that knew it was on the verge of destruction and so, they built a structure to withstand the event and to house their history and culture. All of this is not particularly surprising as the humans have encountered other civilizations that have been destroyed. However, when the Jesuit traces out the timeline for this supernova, he realizes that the light of this star going supernova would have been shining bright in the sky in year 1 C.E. That is, the shining light was that which the three kings followed to find Jesus. This revelation leaves the Jesuit questioning, would go destroy a thriving civilizations just so three men could find the baby Jesus? There are some great parallels between this story and the one from the other day that I read by Philip Jose Farmer as well as the one from last week by Isaac Asimov. Although unlike Farmer's which ends with some amusement, the story's revelation is pretty stark and leaves you with sympathy for the Jesuit. Though the story reveals early that the Jesuit's faith has been challenged, you're never quite sure what is the cause and you keep anticipating something such as finding other alien races and such, but Clarke does well with raising the question of what could possibly shake the foundation of one's belief. 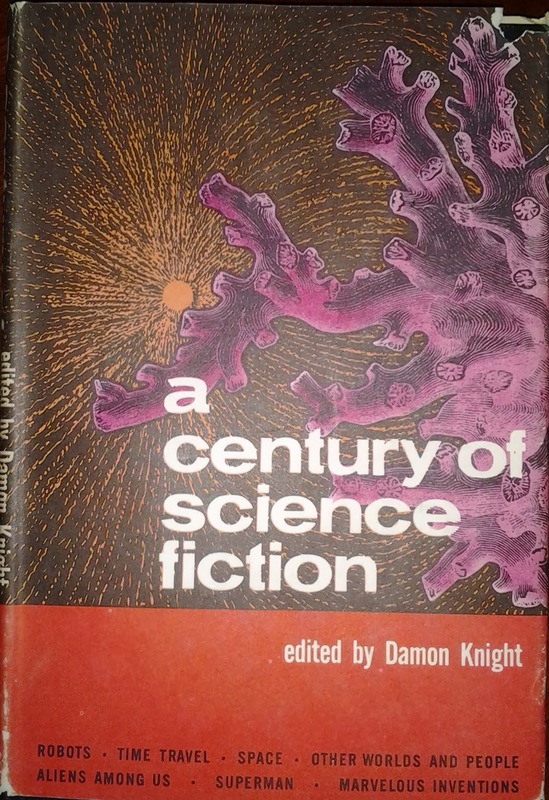 Source: A Century of Science Fiction, edited by Damon Knight. Here is a link to the short story (PDF). Also, here is a link to Clarke himself narrating the short story.